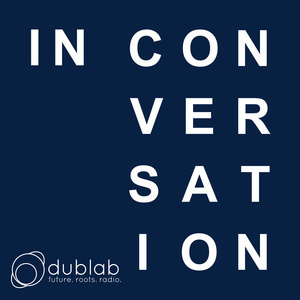 Argentine sound visionary Juana Molina joined dublab co-founder Mark "Frosty" McNeill for a reflective session. Together, they dove into the creation of her most recent album Halo and the expansive field of resonance surrounding her ever-evolving being. This program was broadcasted live from Ableton’s Loop in Hollywood.